In order to have a great lawn you have to be able to provide it with a certain level of care. Mowing and watering appropriately are just a part of the entire equation when it comes to a thick, green and weed free lawn. Organic lawn care is more than just using natural products. We have spent years figuring out the best way for your lawn to reach its full genetic potential without the use of chemicals. If it were that easy wouldn’t every lawn be organic? In more ways than one! Not only will your lawn stay a nice dark green during times of stress you can also rest assured that by using natural and organic products you are doing the right thing for the environment. When the soil from which your lawn grows is healthy and rich with organic matter it acts like a sponge when it comes to water. You will find that your organic lawn requires far less water than a chemical lawn. 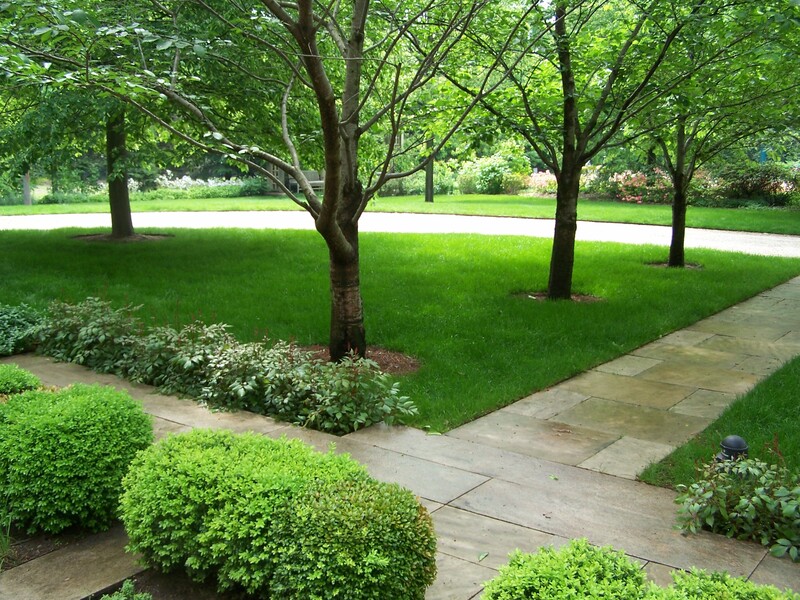 An organic lawn grows more slowly and regularly than a lawn that is fertilized chemically. You will notice that the roller coaster of growth you experience with chemical fertilizer applications becomes a thing of the past. One of the first things you notice about an organic lawn is that imperfections as a result of cosmetic disease activity vanish….right away. We would love to help answer your questions or provide you with a quote! Copyright © 2019 Hydro-Green All Rights Reserved.